Twitch Creative continues to add new features every week. The latest updates can be found in the bullet points below. 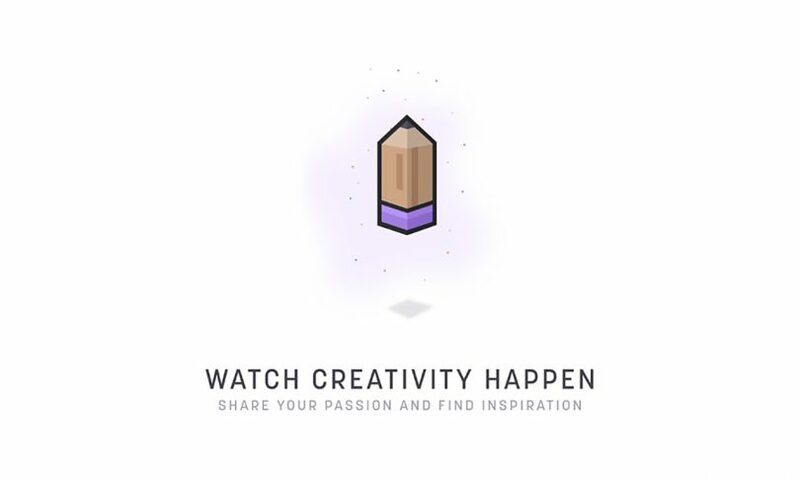 Our favorite is definitely the new landing page explaining all the great features Twitch Creative has to offer!